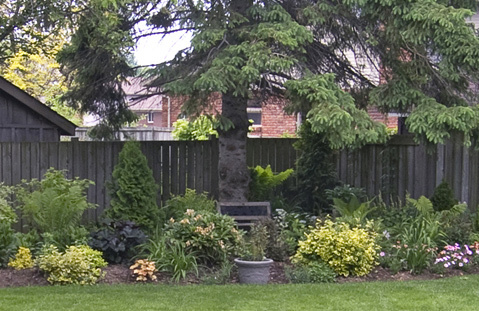 TKE Landscaping was established in 1995 by Tarquin and Tracey Ellington, who wanted to build a local business serving local residents using local staff. The same is true today, all these years later, the company has grown to over 20 employees building features and gardens in the areas in and around Saffron Walden. 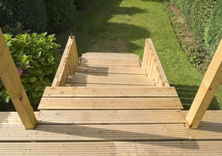 TKE have won awards from the Association of Professional Landscapers, RHS Tatton park, RHS Chelsea Flower show and RHS Hampton court but they are more proud of the countless testimonials from satisfied customers, and the fact that nearly all new business is generated through word-of-mouth recommendation. 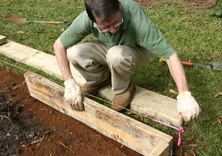 Why not give us a call to experience yourself the TKE Landscaping way of doing things? 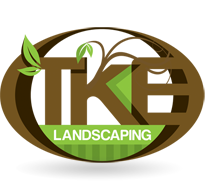 In 2014 TKE Landscaping Ltd acquired Greenman Landscapes Ltd, to provide our customers with the most complete garden service we can offer. 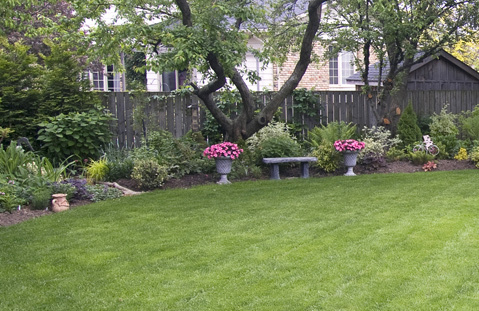 TKE Landscaping can help design and build your garden, whilst Greenman Landscapes can maintain your garden and cover any small works that need to be done quickly. 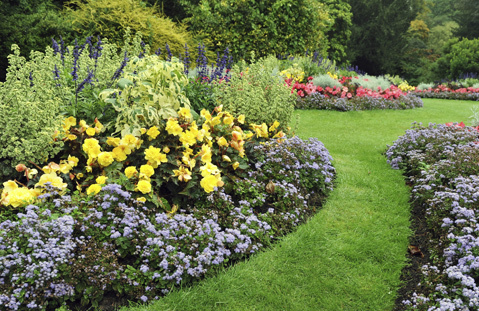 Both companies operate out of the same premises and our aim remains the same as it has always been – to give our customers more enjoyment in their garden for more of the year.